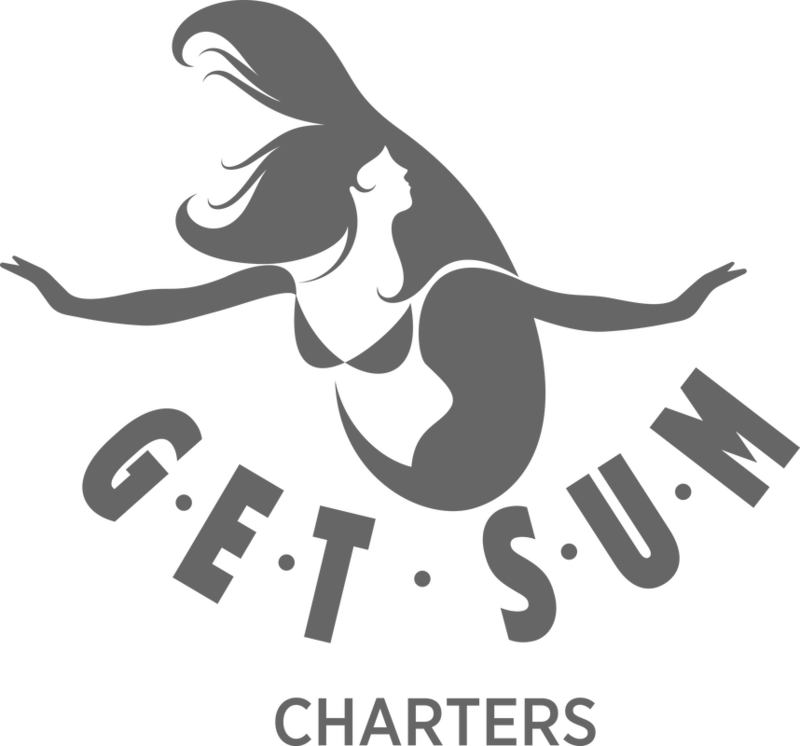 Please use the form to request a charter. If you are trying to book for this week please call Captain Nick Clemente at 410.430.5709 in addition to the booking form. If not available via phone, leave a message and Captain Nick will get back to you as soon as possible.